There is something to be learned about sleep everywhere, including from NASA’s astronauts. 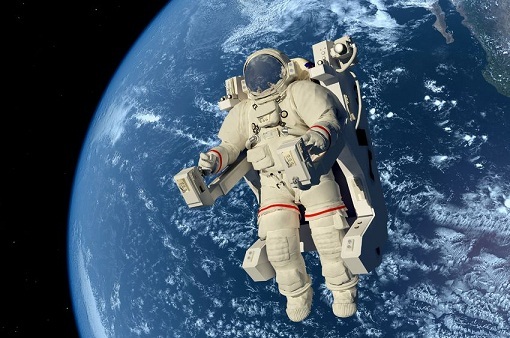 In space, their bodies have to go without the normal cues that we don’t seem to notice on a regular basis, which keeps the body on track and in-sync. In fact, TIME Magazine tells us that they are worse off when they are in orbit, exposed to numerous sunrises and sunsets which confuse their circadian rhythm. NASA has conducted plenty of research to make sure their astronauts are safe, sound and well-rested. Your body is ruled by external cues: You need both light and darkness alike, as a signal for when it’s time to wake up and go bedtime. Without them, you’d be lost. Your body doesn’t automatically fall in line with a 24-hour cycle: Time cues keep you in check, as well as your body temperature. Without signal regulations every day, your sleep/wake cycle could get turned around. You aren’t the best judge of sleep quality: Typically, you don’t notice how little things such as falling asleep with the lights on, diminish your sleep quality nor how it affects your work performance the following day. Due to the enormous amounts of artificial light around us, the ability to change the thermostat, the change in social interactions through social media, and access to stimulants such as caffeine and depressants such as alcohol, we are like astronauts. We have to be more aware of the factors we can control to produce excellent sleep-quality. Maintain a consistent sleep/wake schedule: Yes even on the weekends. Don’t allow your mind and temptation to rule your sleep needs. Wind down before bed: About an hour before your bedtime, power down. Meditate no electronics and give your body the proper relaxation time. Add strong day/night cues: Get sunlight exposure as soon as you can in the mornings and add blackout curtains to sleep in complete darkness at night. Create a sleep-promoting bedroom: Keep it dark, cool and noise-free, with the exception of a fan or white noise machine that stays consistent. Don’t set your alarm in the morning: Set an alarm for your bedtime, if you go to bed on time to get the proper amount of sleep and stay on track, you won’t need a morning alarm. Sleeping like an astronaut can boost big benefits. 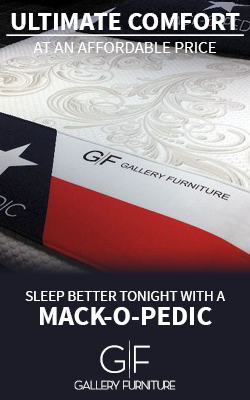 Climb into your bed tonight from 7-9 hours of high-quality sleep and let us know what you think!